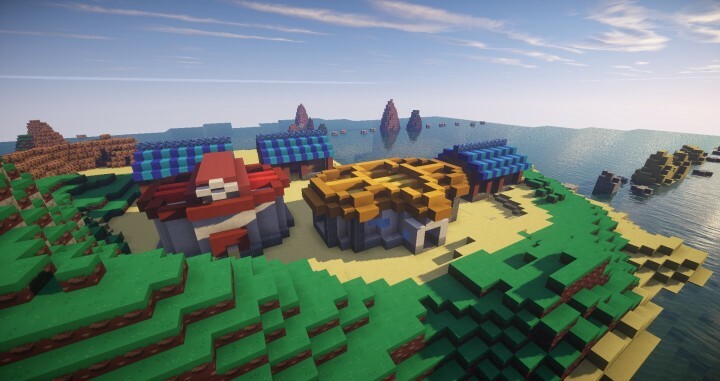 I'm currently working on a minecraft recreation of Omega Ruby Alpha Sapphire and I seriously need help with redstone. I haven't played minecraft since many updates ago and scoreboards, datapacks, and whatever else was added is pretty new to me. I'm mostly a builder and hardly ever fiddled around with redstone contraptions. I'm mostly looking for someone to help with redstone and command block contraptions for my adventure map. 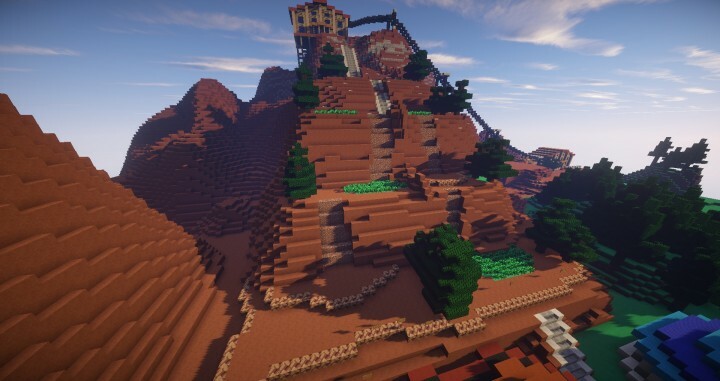 Some redstone required for the map will be setting up wild battles, (detecting a player in wild grass, teleporting to wild battle arena, then returning player to previous location after mob is defeated), gym battles, or general "cool" stuff that showcases all the features that minecraft has to offer. Here's the link to the map if you want to check it out. I mostly need help with the wild battles right now so if you're confident you know how and are willing to help me set up wild battles, message me or comment below! Redstone? Can't it be datapacks? 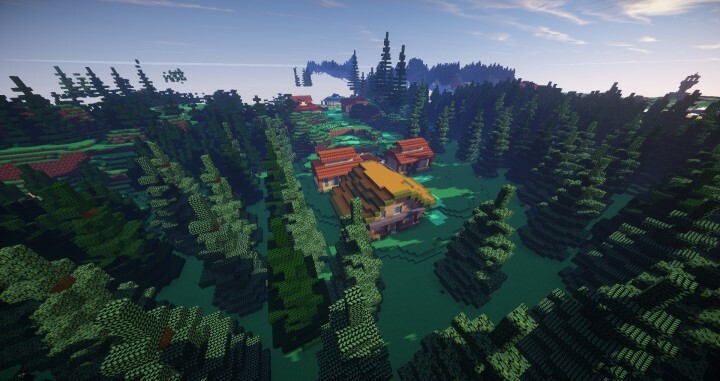 I know I used to but Datapacks can bring "coding" in minecraft to another level. Datapacks are ideal but I don't know many people who can use them. They are basically command blocks in text files so..
Great! I'll pm you with some of the things I'm trying to do in the map.